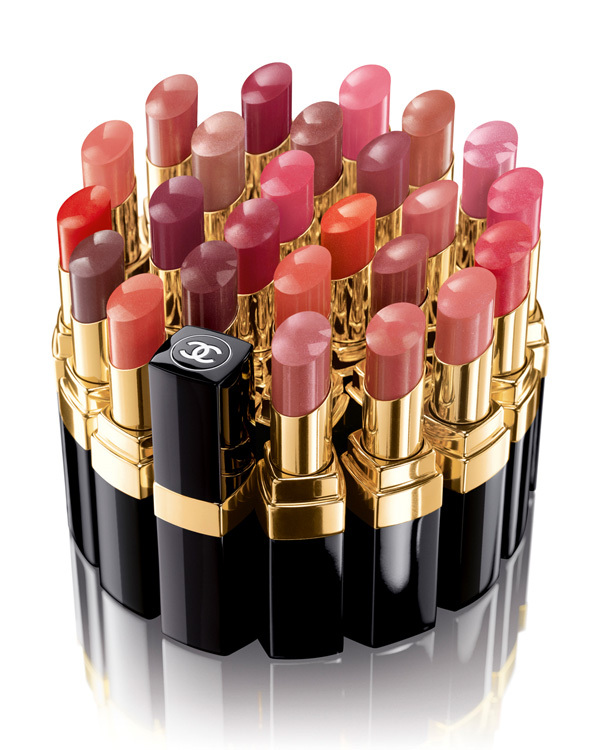 Teen Vogue and CHANEL Announce CHANEL Rouge Coco Shine Contest. To celebrate the launch of CHANEL Rouge Coco Shine Hydrating Sheer Lipshine, savvy Teen Vogue readers will have the chance to win the trip of a lifetime – an all expenses paid trip to Paris with CHANEL, including attendance at the CHANEL Spring / Summer 2012 Ready-to-Wear show, a meeting with Creative Director for CHANEL Makeup Peter Philips in his new makeup studio, and a private tour of Coco Chanel’s legendary Paris apartment at 31, rue Cambon. Teen Vogue readers can show the world how they embody the spirit of Coco Chanel by selecting the shade name from the Rouge Coco Shine Hydrating Sheer Lipshine collection that best defines them, and creating a shareable online video submission that describes their inspiration and why they should be chosen to live “La Vie CHANEL” in Paris!